During the evening yesterday, Intel openly announced its withdrawal in the race to develop 5G modems for mobile devices. The manufacturer will focus its efforts only on 4G and 5G modems for PCs and smart home devices, in addition to its 5G infrastructure. The announcement came just a few hours after a settlement was signed between Apple and Qualcomm. Coincidence? Apple and Qualcomm have made up! The two giants reached a surprise agreement about the famous violation of patents and royalties related to the use of Qualcomm modems by Apple in its iPhone. It deal arrives quicker than expected, especially since lawyers on both sides were already presenting the necessary arguments for the opening of the judicial process. All's well is what ends well, right? Not really, because the incident immediately led Intel, betrayed by Apple's move, to pull out of the race to develop 5G modems for smartphones. It is not clear when the chip manufacturer made this decision, whether before or after the peace deal between Apple and Qualcomm was confirmed. Intel has refused to comment on that. 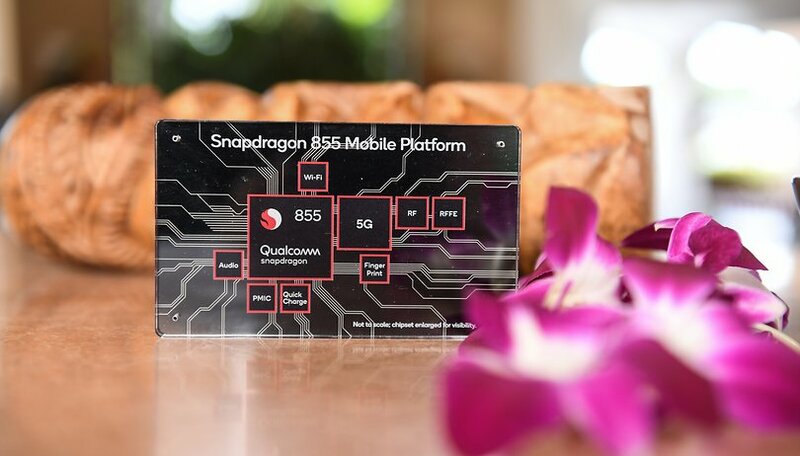 In any case, it is now certain that the next Apple-branded mobile devices will be equipped with Qualcomm's 5G modems. "We are very excited about the arrival of 5G and the cloudification of the network, but in the business of modems for smartphones it is clear that for us there is no clear path to profitability and positive returns," said Intel CEO Bob Swan in a statement. Neither Apple nor Qualcomm have made any statements clarifying why they suddenly came to an agreement. However, it is clear that in Cupertino there was a great deal of concern for the growth of its major competitors in the 5G sector and, as a result, there was absolutely no need to wait for Intel's delays. As part of the agreement, Apple will pay Qualcomm an undisclosed amount in royalties on the chips used by Apple up to now. As for new devices, the companies also have reached a six-year license agreement, effective as of April 1, 2019, including a two-year option to extend. Did you ever expect Apple and Qualcomm to come to an agreement this quickly? Let us know.